The Nissan Elgrand is a full-size luxury MPV since 1997, available in three model developments, the E50, the E51 and as of 2010 the E52. 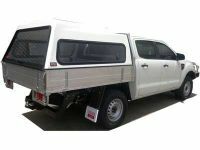 BOLT Lock Australia provides the Key for FREE with your purchase of the BOLT Key Range. 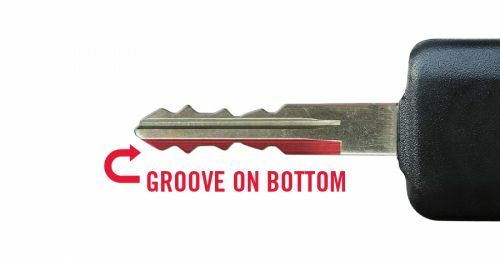 CLICK HERE to see the BOLT Key Range. The Nissan Cable Lock is compatible with the Nissan - 350Z, Altima, Cube, Dualis, Qashqai, Elgrand, Juke, Maxima, Micra, Murano, Navara, Frontier, Pathfinder, Patrol, Pulsar, Tiida and X Trail Keys. The Nissan Hitch Pin Lock is compatible with the Nissan - 350Z, Altima, Cube, Dualis, Qashqai, Elgrand, Juke, Maxima, Micra, Murano, Navara, Frontier, Pathfinder, Patrol, Pulsar, Tiida and X Trail Keys. The Nissan Padlock is compatible with the Nissan - 350Z, Altima, Cube, Dualis, Qashqai, Elgrand, Juke, Maxima, Micra, Murano, Navara, Frontier, Pathfinder, Patrol, Pulsar, Tiida and X Trail Keys. The Nissan Canopy Lock is compatible with the Nissan - 350Z, Altima, Cube, Dualis, Qashqai, Elgrand, Juke, Maxima, Micra, Murano, Navara, Frontier, Pathfinder, Patrol, Pulsar, Tiida and X Trail Keys. The Nissan Compression D Ring Handle Lock (Black) is compatible with the Nissan - 350Z, Altima, Cube, Dualis, Qashqai, Elgrand, Juke, Maxima, Micra, Murano, Navara, Frontier, Pathfinder, Patrol, Pulsar, Tiida and X Trail Keys. The Nissan Compression D Ring Handle Lock (Chome) is compatible with the Nissan - 350Z, Altima, Cube, Dualis, Qashqai, Elgrand, Juke, Maxima, Micra, Murano, Navara, Frontier, Pathfinder, Patrol, Pulsar, Tiida and X Trail Keys. The Nissan Coupler Pin Lock is compatible with the Nissan - 350Z, Altima, Cube, Dualis, Qashqai, Elgrand, Juke, Maxima, Micra, Murano, Navara, Frontier, Pathfinder, Patrol, Pulsar, Tiida and X Trail Keys. 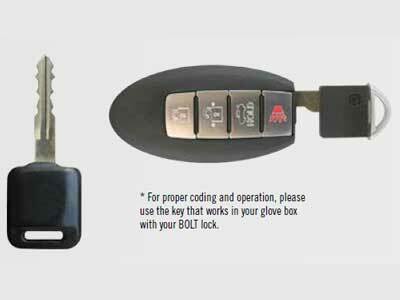 The Nissan Cylinder Lock is compatible with the Nissan - 350Z, Altima, Cube, Dualis, Qashqai, Elgrand, Juke, Maxima, Micra, Murano, Navara, Frontier, Pathfinder, Patrol, Pulsar, Tiida and X Trail Keys. The Nissan Off-Vehicle Coupler Lock is compatible with the Nissan - 350Z, Altima, Cube, Dualis, Qashqai, Elgrand, Juke, Maxima, Micra, Murano, Navara, Frontier, Pathfinder, Patrol, Pulsar, Tiida and X Trail Keys. 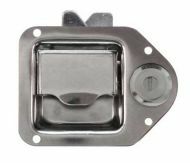 The Nissan Paddle Latch Lock is compatible with the Nissan - 350Z, Altima, Cube, Dualis, Qashqai, Elgrand, Juke, Maxima, Micra, Murano, Navara, Frontier, Pathfinder, Patrol, Pulsar, Tiida and X Trail Keys. The Nissan T Handle Lock (Side Latch) is compatible with the Nissan - 350Z, Altima, Cube, Dualis, Qashqai, Elgrand, Juke, Maxima, Micra, Murano, Navara, Frontier, Pathfinder, Patrol, Pulsar, Tiida and X Trail Keys. The Nissan T Handle Lock (Top Latch) is compatible with the Nissan - 350Z, Altima, Cube, Dualis, Qashqai, Elgrand, Juke, Maxima, Micra, Murano, Navara, Frontier, Pathfinder, Patrol, Pulsar, Tiida and X Trail Keys.